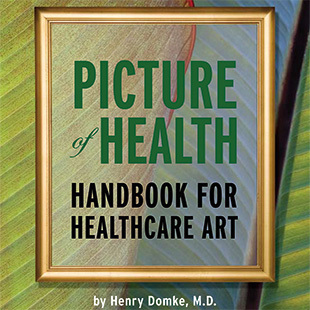 It is expensive to by fine art for hospitals and budgets are tight. What are the options for dealing with a tight budget other than considering poster art? Many businesses faced with this situation have turned to outsourcing or offshoring. It is possible to offshore your art and the prices are reasonable enough you might even consider getting oil paintings like the one above. No, they are not originals, but they really are oil paint on canvas. 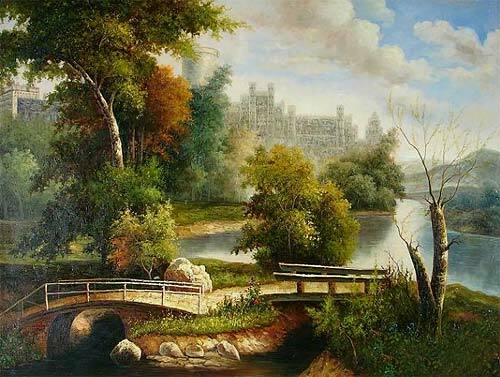 A quick search on Google turned up 104 suppliers of inexpensive oil paintings from China. Here is the link: click here. thanks for the boost not only for artists based in the United States, but any kind of opportunity to work on a collaboration with a number of community players. Aren’t we supposed to be supporting workers in our own communities? There are all kinds of proven projects which support a community (use a search engine to find “chicago public art”) by enlisting native talent; every town with a medical center needing art can use local talent. If you have doubts how, contact state arts organizations; kids can design for kids with a supervising director in mural making, for example. Not everything needs to be purchased by a professional artist; a collaborative project also helps a community buy in to its healthcare facility. The suggestion to buy art from China reveals not only a huge failure of imagination about the entire point of art, but an ignorance about how to use community organizations for a common good.